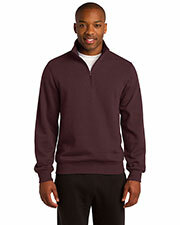 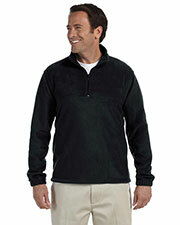 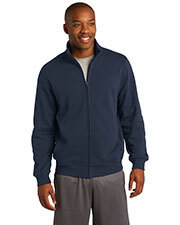 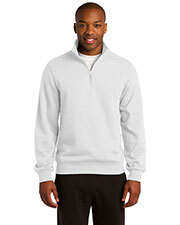 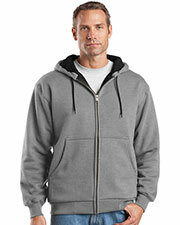 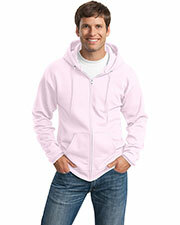 Affordable zip up hooded sweatshirts are comfortable, soft, and warm during frigid days and nights. 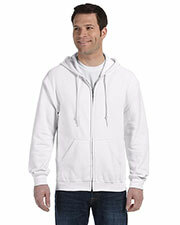 Most high quality zip hooded sweatshirts are composed of light weight fabric blends, including cotton-poly blends designed to breathe well and look classic. 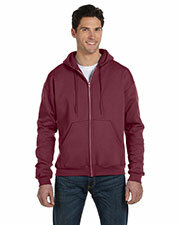 Gotapparel.com is an online super store offering a wide selection of cheap zip hooded sweatshirts for men and women in variety of colors and styles. 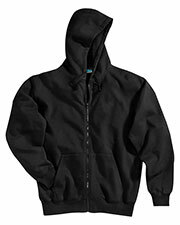 Choose your favorite zip hooded sweatshirts manufactured by world famous brands including Gildan, Fruit of the Loom, Weatherproof, Champion, District Threads, and others at wholesale prices to the public. 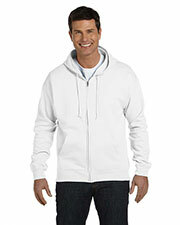 Many of our zip hooded sweatshirts are popular with people of all ages and come in full zip and partial zip options. 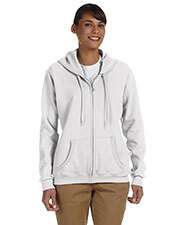 Men and women wear zip hooded sweatshirts during a wide range of activities, such as attending or playing football, soccer, and rugby games or just to throw on for everyday activities. 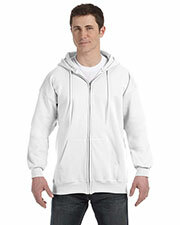 Simple and cozy, zip hooded sweatshirts are the go to sweatshirt for many types of people because they are lightweight and easy to wear with other thin shirts to provide extra warmth without becoming too warm. 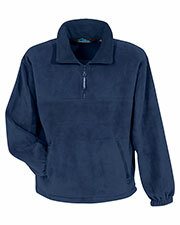 Keep your whole body warm with our other accessories for hands, heads, and feet, like gloves, headwear, and socks. 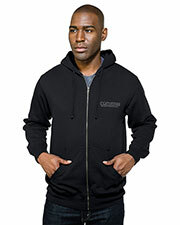 i really like it i ordered it xxl wanted it a tad baggy thas fine i love the material the hoodie the zipper. 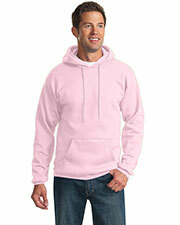 i think if i order it xl and it'll fit fitted maybe stretching it a bit will even be fine.